Kitchen Worktop Fitter In The South East | Kitchen Worktop Fitters Specialist Worktop Installers - UK Kitchen Worktops . 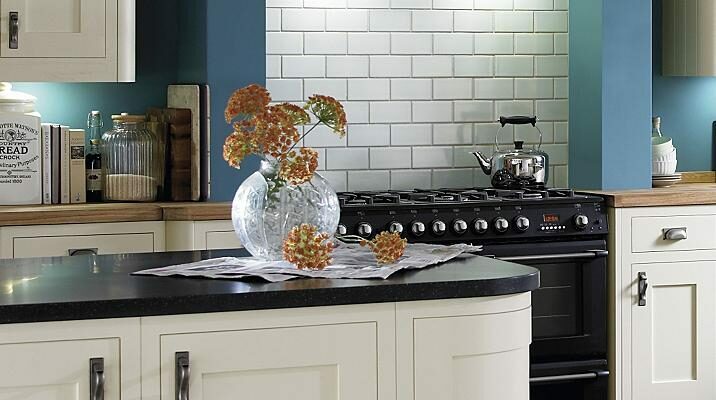 Worktop Replacement are a worktop installation business built on exceeding expectations. Out teams of professional worktop installers in The South East are prompt, courteous and friendly. Please contact us for a friendly chat and any advice on our kitchen worktop fitting services across The South East.